2018 has come and gone (well, almost), and 2019 is almost here. You could stay home and bang pots and pans on the back porch when the clock strikes midnight on 1-1-19, but you could also begin the New Year in Ocean City, where the town’s all decked out in holiday lights and displays, and New Year’s Eve parties can be found on practically every block. Not that there’s anything wrong with pots and pans. But sometimes, at least every few years or so, you just gotta get out and celebrate with family, friends, and the friends you just met on the dance floor an hour earlier. 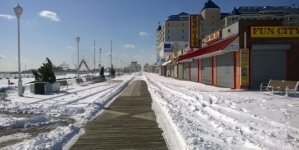 If you are considering spending your last (and first) holiday of the year in Ocean City, here’s a little guide to help you plan. 1. First and foremost, figure out where you’re going to stay. This is a pretty important step, unless you have your own beach house or condo, or otherwise know where your unsuspecting friends keep their spare key. 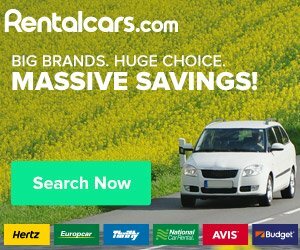 If you normally opt for a hotel, you can search the ones that are open this time of year and then easily book your room right here. Even better — and this is kind of skipping ahead to the next step, but oh well — some hotels have New Year’s Packages and parties in their restaurants or ballrooms, and you can take a look at those packages and parties here. If you plan on really partying and are not looking to get thrown out of a hotel for your noisy holiday antics, a vacation rental might be your best bet. Just please don’t break anything. If you throw a TV off the balcony, we’ll have to delete this post and pretend we were never here. ‘Crash’ may not be the operative word here, because the public is invited to all of these parties and in most cases pays for tickets to attend them, but you should still plan in advance where you’re going to eat dinner/toast your champagne flute. There are NYE parties happening all over town, some with open bars, some with sit-down dinners, some with fancy dress codes, and others a more casual affair. All you have to do is pick one, and then tell your Uber driver or DD where to take you (because we’re all about ringing in the new year safely!). 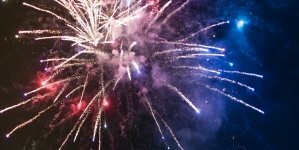 If you’re not spending the night holed up in a bar or restaurant, and would rather bundle up and enjoy the spectacle of New Year’s fireworks, Northside Park is the place to do it! 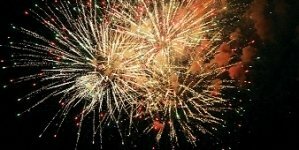 Winterfest of Lights will be drawing to a close, and the fireworks celebration on New Year’s Eve will literally end all of the holiday festivities for the season with a bang. 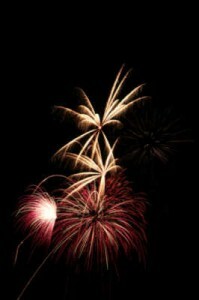 Enjoy extended hours at Winterfest before turning your attention to the sky above for a fireworks display for the ages. Each New Year’s Eve, Maryland’s Coolest Small Town transforms into a miniature version of Time’s Square. 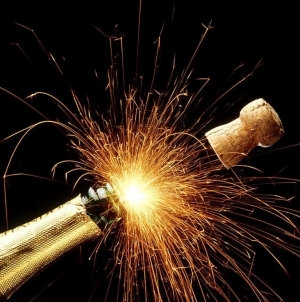 But don’t let size of Berlin fool you — this celebration brings in the New Year in a big way. The festivities begin at 6 p.m. with a miniature ball drop for kids. 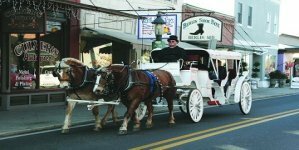 Then at 10 p.m., at the intersection of Main and Broad streets, the older crowd’s festivities start, including live performances, great food from local eateries, adult- and kid-friendly refreshments, music, dancing, romantic horse and carriage rides, giveaways, and more, as the entire town counts down to midnight. As the climactic moment approaches, Berlin’s New Year’s ball takes center stage as it dangles high above the town with residents eagerly awaiting its dramatic drop. Make your plans now to spend New Year’s Eve in Berlin to experience big city fun with small-town charm. Each New Year’s Day, hundreds conqu er their hangovers and gather on the 91st Street beach, in front of Princess Royale, for the most thrilling, and chilling, event of the entire year. Since 1994 the Penguin Swim to benefit the Atlantic General Hospital gives you the chance to “get wet for a good cause.” The Penguin Swim has evolved into a favorite event of Ocean City locals as teams representing businesses and community organizations compete to raise the most money for AGH. 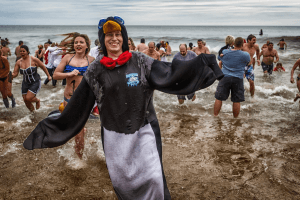 Get your new year off to a great start; take the pledge to take the plunge at this year’s Penguin Swim. The Ocean City Performing Arts Center has been extravagantly decorated for the holidays, and the mayor and other town officials will be in attendance to greet visitors at the annual free New Year’s Day Concert. 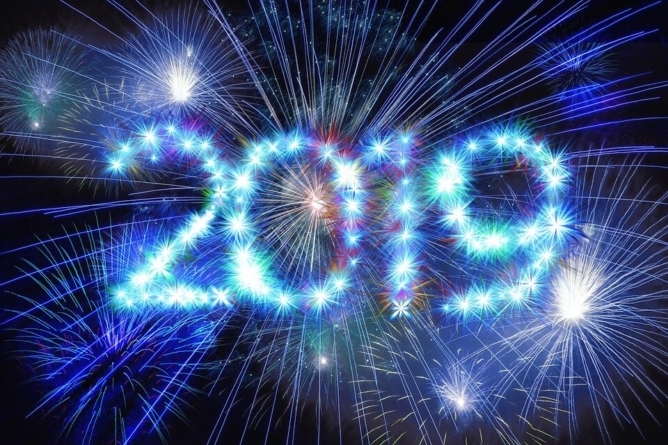 After a brief meet and greet with local elected officials and participating community partners, the 2019 New Year’s Day Concert will feature performances by Bryan Russo and Baltimore’s Cardinal Shehan School Choir.